Find what you need for every gun in your collection at Pat’s Archery and Outdoors’ website. 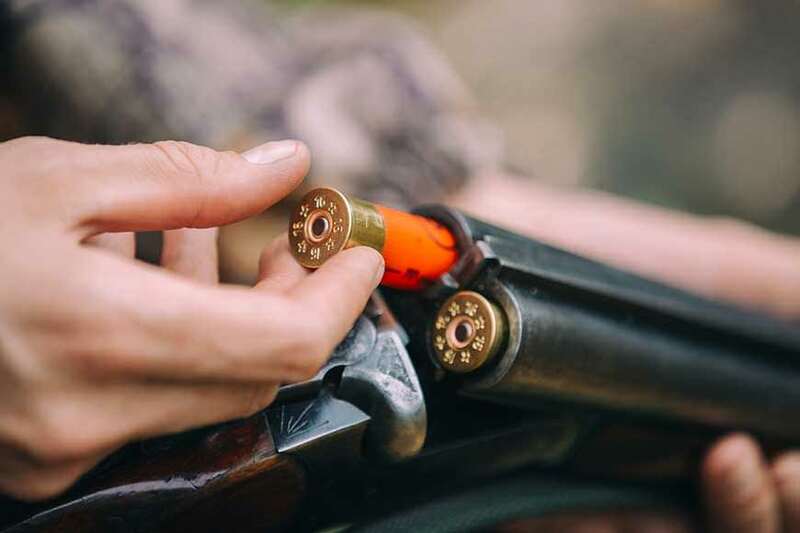 As a full-service hunting store and Jasper, AL’s source for all things outdoors, we take pride in offering a wide range of gear and accessories to meet all your needs. And when it comes time to stock up on ammunition, we’ve got you covered with hundreds of different cartridges to choose from. Ammo is one of the most important components of any gun. Not only does it need to match your firearm’s exact specs, but it also must offer reliable performance that you can trust. And because every gun and shooter is different, you need to have access to the ammo that works best for you. For that reason, Pat’s website carries a huge selection of premium ammo to accommodate most handguns, rifles and shotguns. You can also find rounds designed for certain applications, such as target shooting, training, home defense and hunting. And you can narrow it down even more with ammo crafted for hunting specific types of game, like varmints or big game. So whether you’re trying to stock up on ammo just in time for hunting season or you’ve used up your whole supply on the range, you’ll be able to find something for your caliber and price point. And as you browse through the inventory, you’ll notice all the best brands on the market today, including big names like Remington, Browning and Sig Sauer, that serious shooters continue to swear by. Once you’ve found the perfect ammo, check out Pat’s online selection of guns and gun accessories. Treat yourself to some new optics to help you navigate during night hunts and a gun cleaning kit to keep your firearm running smoothly. Apparel, holsters, tools and everything else you might need are also available. Browse our complete inventory of shooting supplies online and if you’re in the Jasper, AL area, stop by Pat’s Archery and Outdoors Monday through Saturday. For more information, simply give us a call at 205-387-7678 or send us a message.